With less than two months until the UK’s scheduled departure from the EU, the Freight Transport Association has questioned whether the government’s projected spend of £29 million to implement Operation Brock has been made available in time. 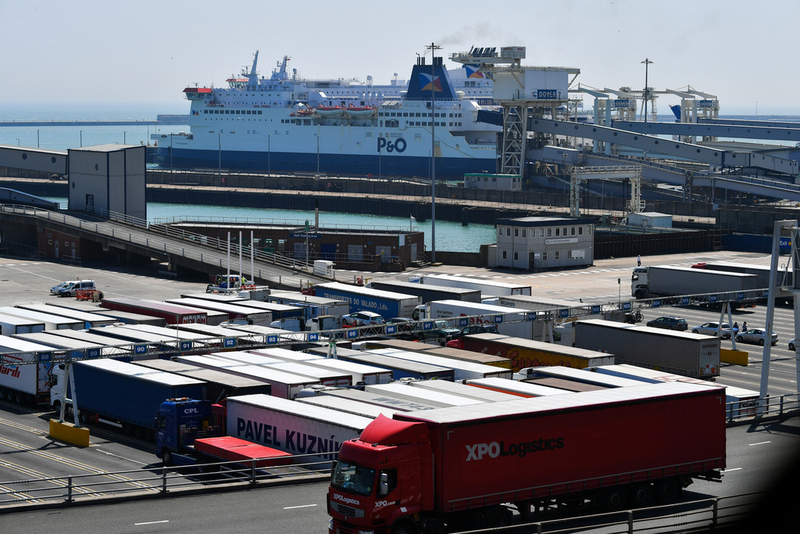 Heidi Skinner, policy manager for the South East at the FTA says: “The logistics industry knows that a No Deal departure from the EU will present significant challenges for the sector, and this investment for the transport network will provide welcome protection for the vital link for the UK’s trading relationships – 17% of the UK’s trade goes through Dover. 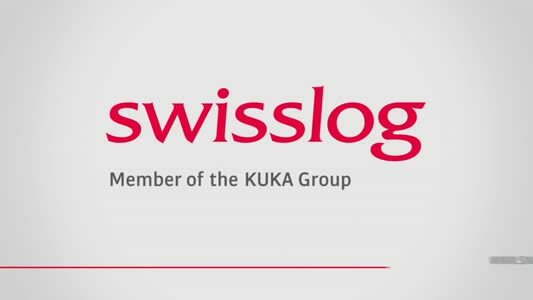 “Whatever the outcome of negotiations, freight will have to adapt, but the transport infrastructure must be robust enough to meet the demands of the supply chain. “The logistics industry is already being forced to waste millions of pounds trying to prepare for uncertain future, which the industry was promised would not happen. Due to the lack of progress towards a Brexit deal, the logistics industry has been left waiting for an agreement to frictionless trade. “With under 10 weeks to go until Brexit there is still considerable work that needs to be done to ensure the county of Kent and country as a whole is ready to handle new trading conditions. UK and overseas drivers need to understand what restrictions they will face, but there has been no communication yet.